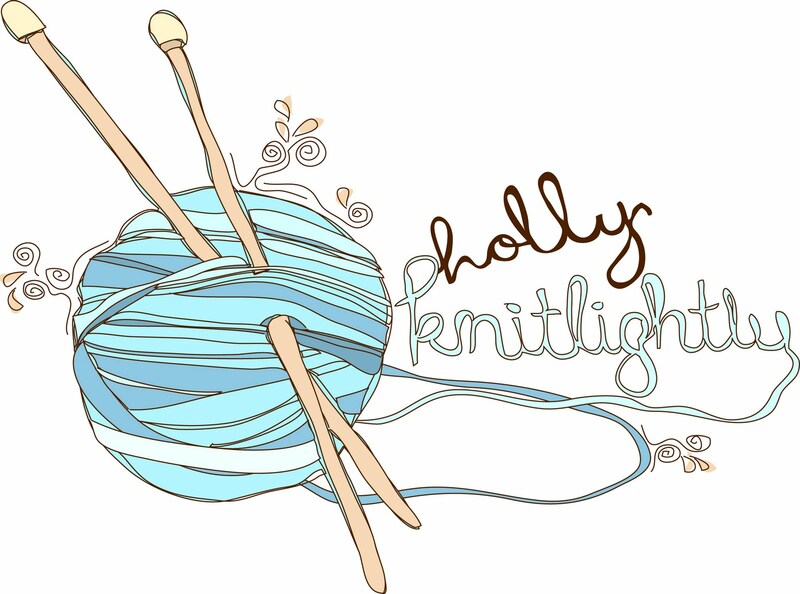 Holly Knitlightly: A Peek at My Week... 4! 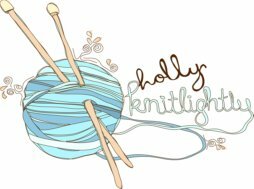 A Peek at My Week... 4! Made some salads... tried brussel sprouts for the first time & liked them! Next week I'll share the recipes I used. 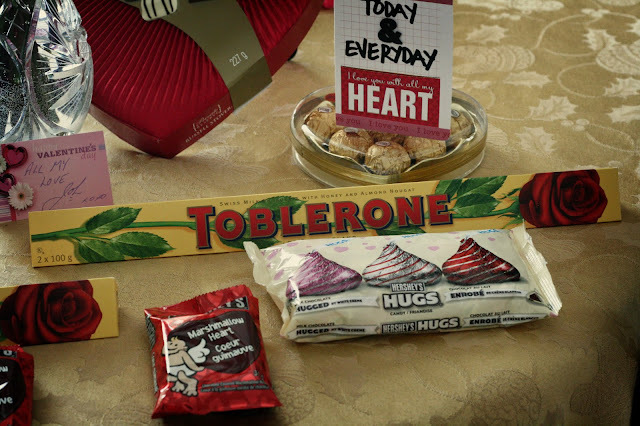 Valentine's day treats from my Mom & Dad, haha. 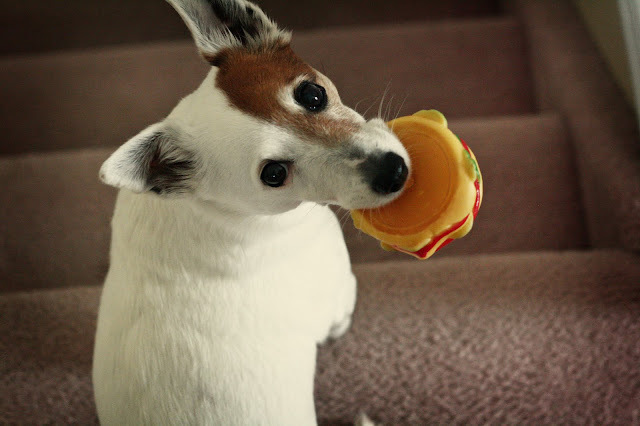 Squirt loves her hamburger toy, haha. 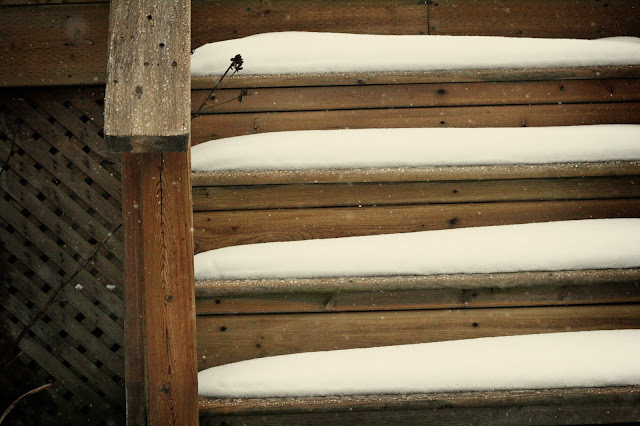 We got snow! But, it has melted... I took Squirt outside for some photos. We didn't stay out for long because she was shivering, haha. Poor girl. Do you guys have anything exciting planned for the weekend? On Monday it's a holiday in Canada (called Family Day... haha. It's a newer holiday...) so it's a long weekend. Last night (Thursday night) I started feeling kind of sick... I had a bit of a fever & just felt achy all over... hopefully it's just that 24 hour bug! Or nothing at all, ha! Hope you guys have a great weekend! Haha she is the best! Everyone seemed to comment about how cute she is! Maybe I'll have to post photos of her more frequently... ha! I love her. 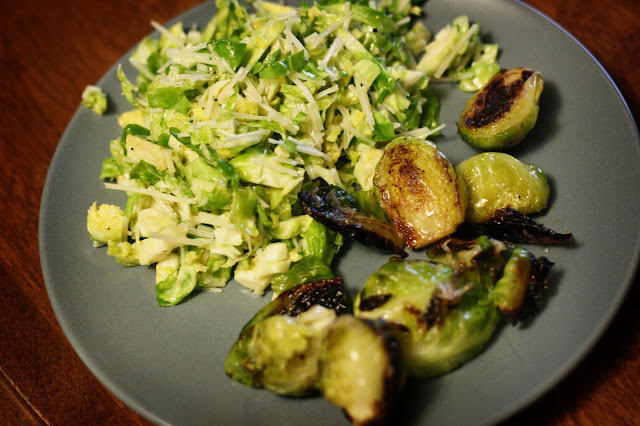 And brussel sprouts are so good! I don't know why I never ate them before? I'll be posting both the recipes that I used for them! So delicious! With lots of Parmesan cheese! YUM! Love these photos! They have a somewhat cozy atmosphere to them, a little winterish - even the indoor ones! And the photos of Squirt are absolutely adorable. I really hope you feel much better now. A great weekend to you too! Thank you, Anna! Haha I have about a million and three photos of Squirt. 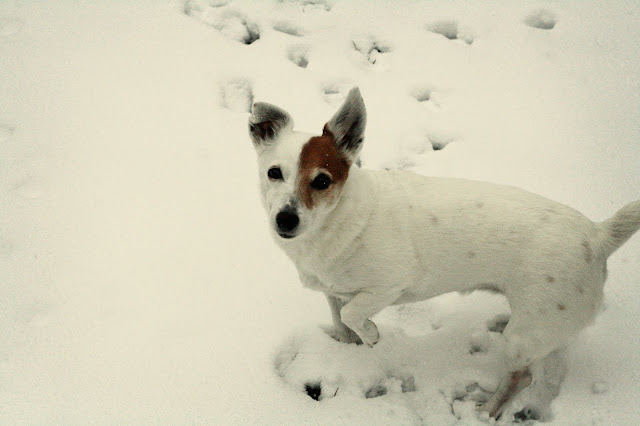 She's just too cute & always posing or doing funny things so I'm constantly taking photos of her! I'm feeling much better today, thankfully! 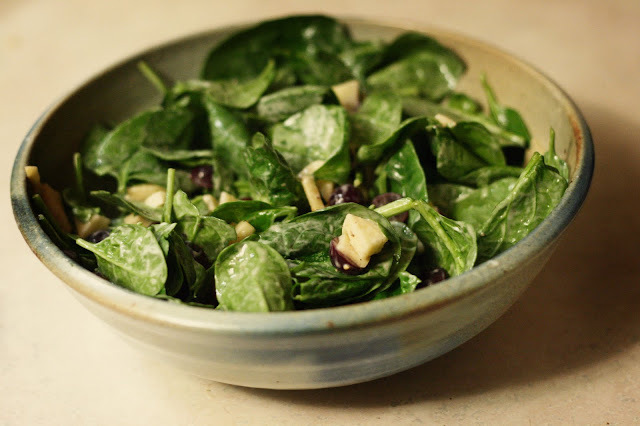 The spinach salad looks really yummy! Squirt is really cute, and those orchids are absolutely beautiful. Also, is that a heart shaped doughnut???!!!! ohhh hnnrrggfsgfds I just love doughnuts so much! Ooh it was delicious! And so easy to make! I'll be posting the recipe sometime next week! Squirty is the best! Haha. 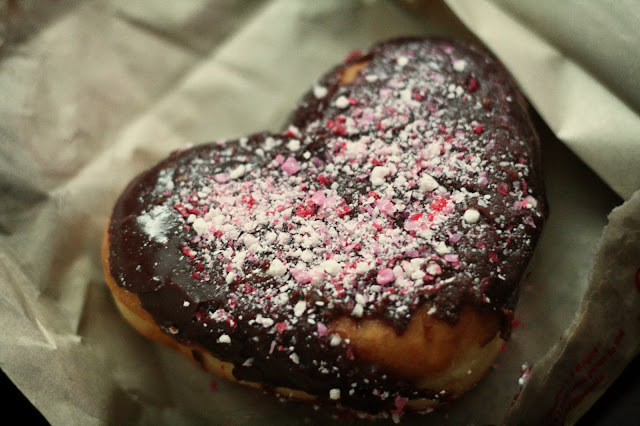 It totally was a heart shaped doughnut! With jam in the middle! Yum! I feel much better today! I don't know what was yesterday? But I'm glad it didn't last for long!! Keith always picks out the best orchids! Okay, I might have helped with the newest ones... but every "holiday" or birthday he buys me new ones! You hooked me with the salad, and sealed the deal with the donut. I'm so coming to your house for food. Baked brussels sprouts are phenomenal. You've inspired my dinner tonight! 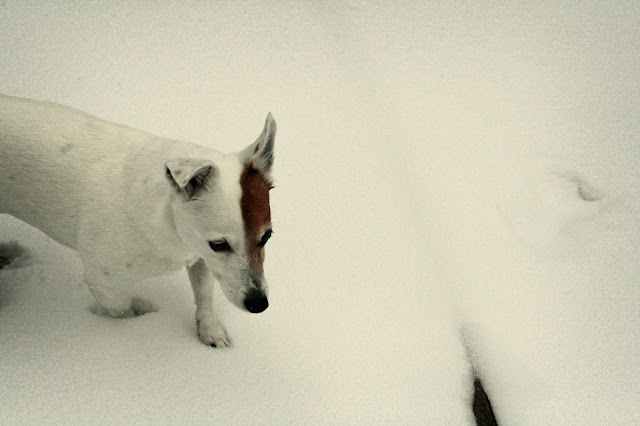 Also loving: heart shaped donuts, orchids, and your wee white and brown dog. :) She reminds me of my Shiva. I hope you feel better! They are SO good! Add some Parmesan cheese & some lemon juice and YUM! 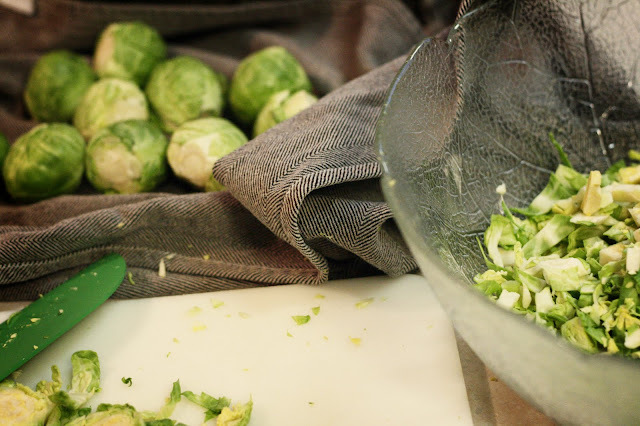 I couldn't believe how filling just brussel sprouts for dinner was! Haha. Ooh I've got to see some photos of Shiva! Squirt is the best! I should take some videos of her playing soccer, ha! She's awesome! Haha she really is the best dog ever! With all the comments I received about how much everyone likes her, I think I'm going to take some videos of her doing some tricks! Or just being her cute self! 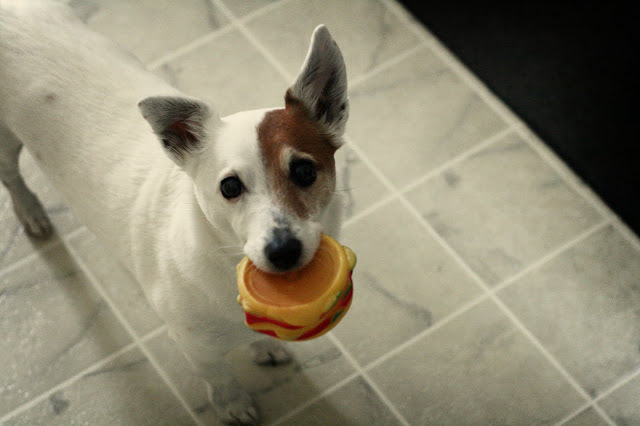 Oh my, Squirt is THE CUTEST ♥ ! I've been terrified of getting sick for two weeks now, I didn't want to be sick for my party. I got a cold at the beginning of this week, but I kept it at bay with vitamins and herbs. Or just the placebo affect, I don't know, hehe. Sounds like you have an awesome weekend planned! Happy early birthday! I'm glad your cold went away! Haha I totally think the placebo effect helps! I'm feeling a lot better today, thanks! Squirt is super cute! I love when animals are attached to toys, it's adorable. I don't think BC has family day until next year, what a rip off for us! 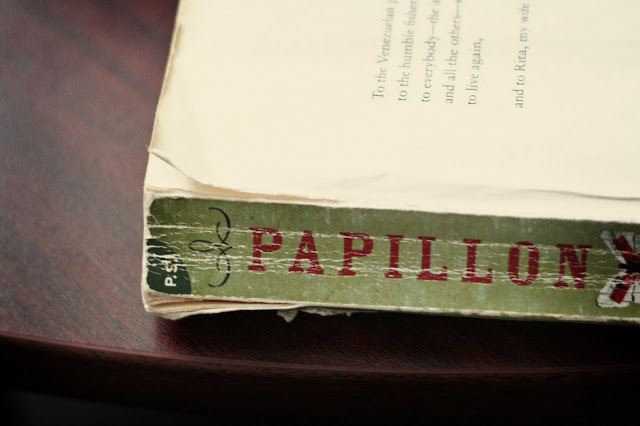 Also, Papillon is such an amazing story! I didn't even know it was true until someone told me half way through the book. I loved it! Haha her favourite toy of all time is this fox that Keith got for her a few Christmases ago. With most stuffed animals she will rip it apart eventually, but not this one. She acts like it's her little baby & will just lick it over and over. She loves that thing! Haha. Ahhh, I love love LOVE Papillon! It's one of the few books that I can re-read all the time and not get sick of. Such a great book. There is a movie about it too, I should check it out some time! I tried brussels sprouts for the first time in January. I really liked them! i definitely want to have them again. 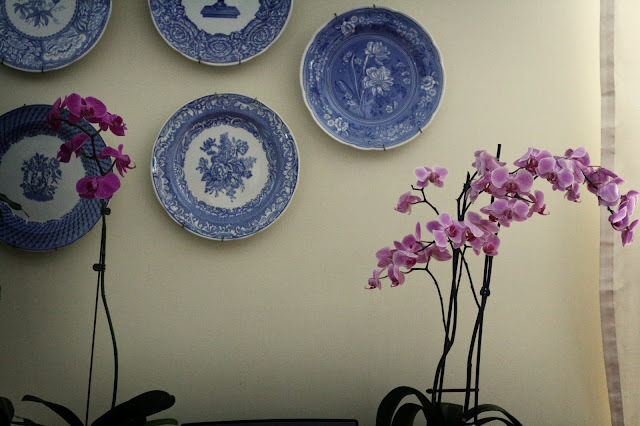 The orchids are beautiful! My boyfriend loves them, and I am trying to find some uniquely coloured ones to get him. No luck so far, but I'm still looking! awww, your puppy!!! she is so sweet :3 also your parents are so cute for sending you chocolates! and i would love to eat your doughnut right now, wow.